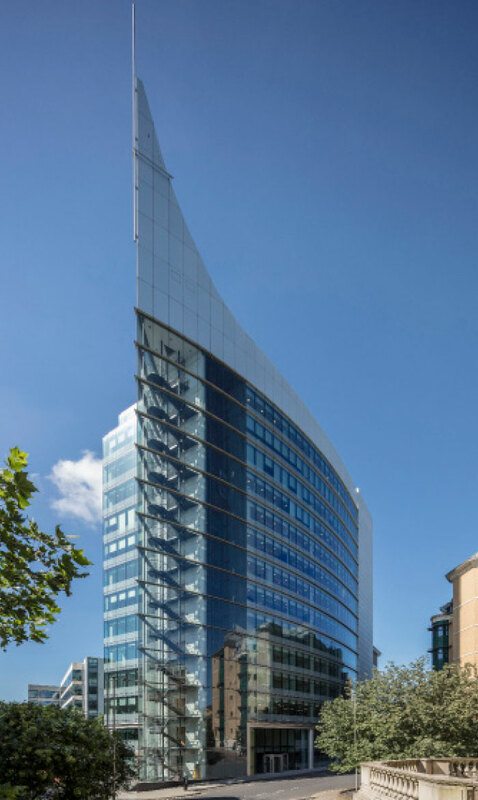 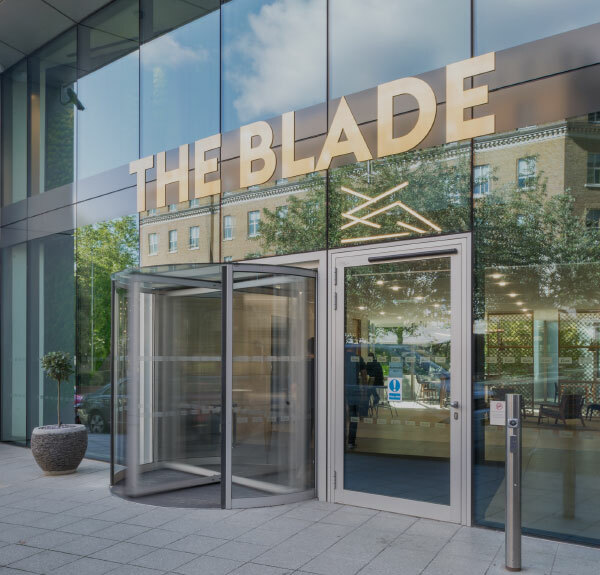 The Blade is a striking landmark building providing 109,804 sq ft of high quality office space with spectacular views. 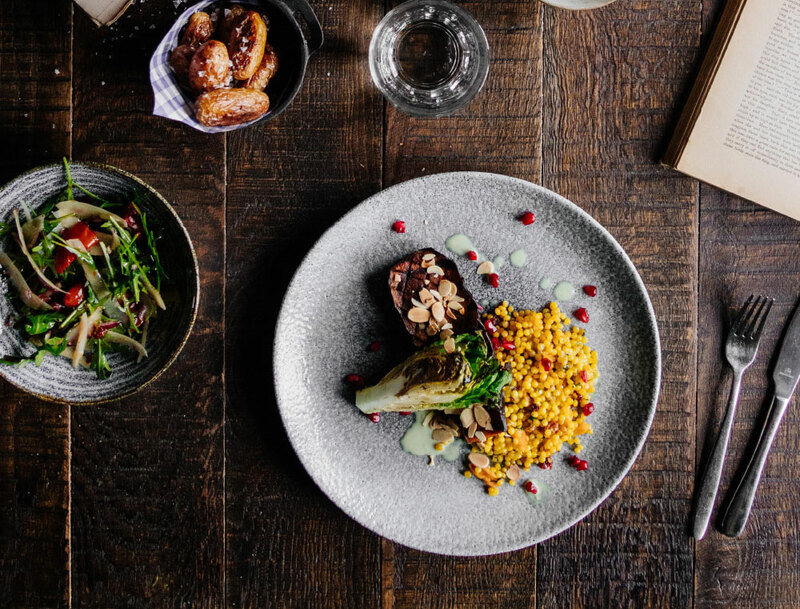 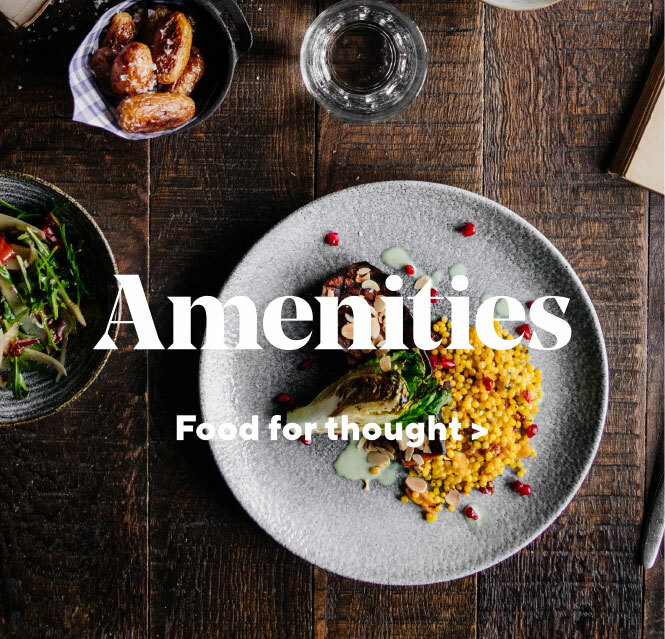 Whether established high street names or the best of new independents — Reading has an excellent retail, dining & social offering. 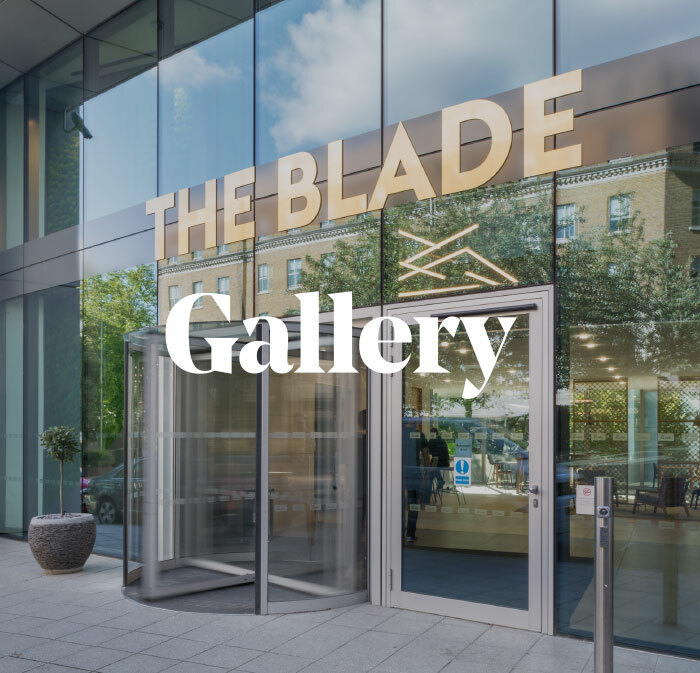 The Blade offers occupiers outstanding transport options with the main rail station just 5 minutes away.